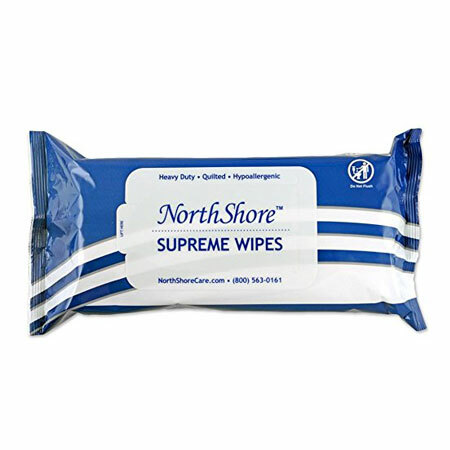 Our NorthShore Supreme Wipes are extra large and for use on the entire body. 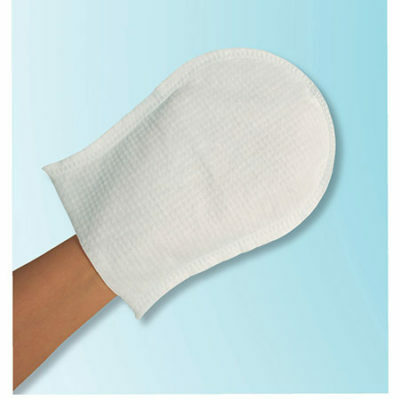 The wipes are gentle and premoistened with Aloe and Calendula to soothe the skin. 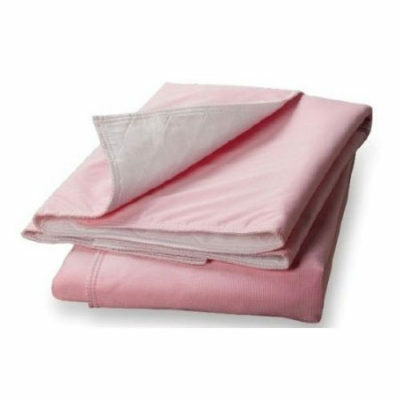 Quilting makes these wipes extra soft and absorbent. They can be used for cleansing of the entire body. Latex-free. Easy pop-up dispensing. 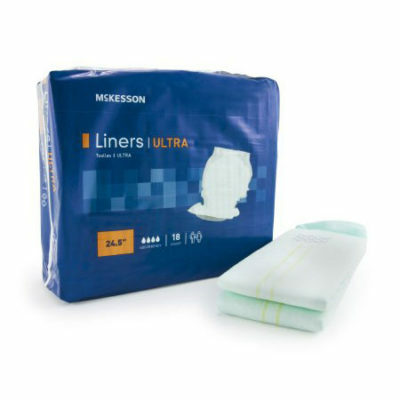 Wipes are 9 x 13 inches. Do not flush, dispose in trash. EASY POP-UP DISPENSING: Easy-to-dispense resealable lid keeps wipes from drying out.